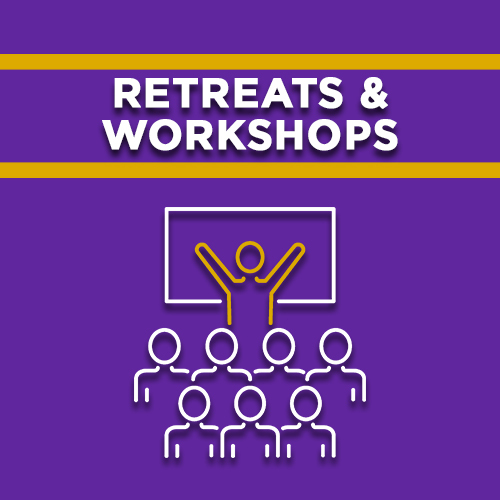 Looking for something a little longer and more in-depth for a workshop or retreat? These are available to peruse and choose to start your planning immediately. Topics are noted beside the titles. Download for FREE.